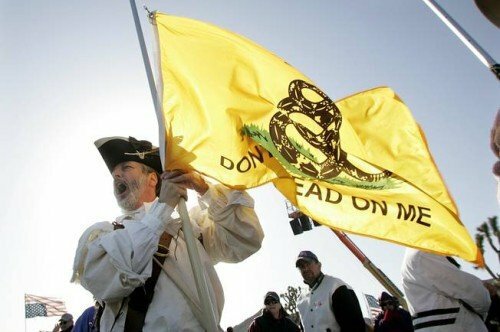 The Virginia Patriots Tea Party Alliance Endorses Ron Paul for the Virginia Republican Primary on Tuesday, Mar 6, 2012 ! The Virginia Patriots Tea Party Alliance has decided to endorse Ron Paul for the Virginia Republican Primary on Tuesday, Mar 6, 2012 ! After much evaluation we have come to the conclusion that all the other Republican candidates are to much like President Obama. Make sure you vote for Ron Paul on Tuesday, Mar 6, 2012 !